In late 2016, China introduced a new classification system for expats that want to work in China. The system categorizes foreign applicants into three categories (A, B and C), and established a point system with points awarded for various qualifications including age, education, experience, salary, and Chinese language ability. The more points an applicant has, the higher the category that he (or she) is in, and the easier the application process for a work permit and the subsequent residence visa should become. The new system has now been implemented in a number of cities including Shanghai, and it is now becoming clear what this all means in practice. 1. Very few foreign applicants meet the requirements of Category A, while most senior and mid-level expat managers will automatically fall into Category B. The handling authorities know this, and so they will generally presume that an applicant falls in this category. And so there is no need to start counting points unless there are unusual circumstances (for example, a combination of lack of education, lack of experience or very low salary). a. The certificate of “no criminal record” issued in the home country, which must be duly notarized and legalized. b. The copy of the highest diploma, which must be notarized and legalized. How to obtain these documents (incl. how to have them notarized / legalized) will depend on national procedures at home, though close liaison with the authorities in China is recommended to ensure that the documents will be accepted. 3. Procedures are a bit more complex as well. 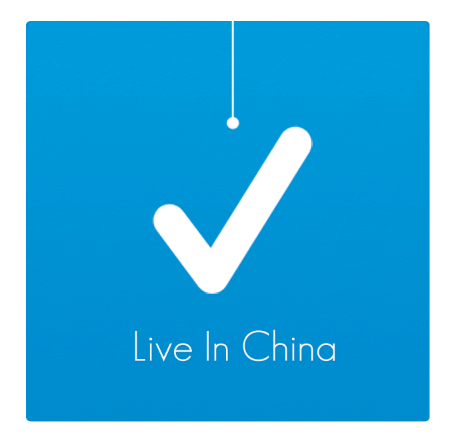 A health check needs to be completed at the very start of the application process – and it is best to do this health check in China. Moreover, the application for temporary Z visa must now be done abroad – a foreigner can no longer come in on a business visa and then apply directly for the work permit and residence permit. More generally the application will take longer to complete, though some agents may still be able to fast-track certain steps. 4. The procedures for extension of a work visa and residence permit have not yet been complicated. This means that at least for now, once a foreigner is in then he (or she) is in to stay – until he (or she) reaches retirement age. Policies for dealing with applicants old than 55 (for women) or 60 (for male) vary per location, and have generally become stricter than before. What this Means For Your Business in China? It is clear that foreign-invested companies wanting to hire expatriate managers face new hurdles. Timing and managing the application process have become even more important than before. Also, some expatriates will require support in their home countries to prepare the right documentation. At the same time, special cases have become more difficult to get approved. This includes applicants without work experience, those without at least a bachelor’s degree, and those that are older than the Chinese retirement age. The good news is that the rules by definition do not exclude any foreigner from obtaining the right to work and live in China. But if the applicant does not have the right qualifications, then a lot of extra effort may be required for just a chance to be considered.